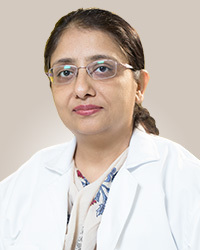 With an unparalleled track record, Dr.Kishore is the best ortho oncologist in Hyderabad to be ranked in the league of eminent Ortho Oncology surgeons in India. 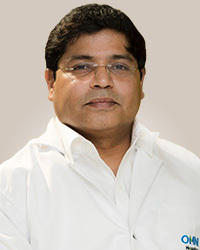 He specialises in Bone & Soft Tissue Tumor Limb Salvage Surgeries in the upper limb, lower limb and spine, both in primary and secondary bone tumours. 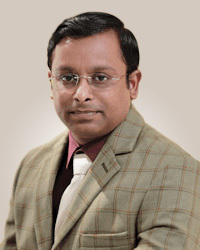 He possesses high expertise in the use of a wide spectrum of mega prostheses for limb-salvage surgeries, allograft reconstructions, nail cement spacer reconstruction, rotation plasty and various spine tumour excision and reconstruction including sacrectomies. He has a special interest in pelvic tumour reconstructions. 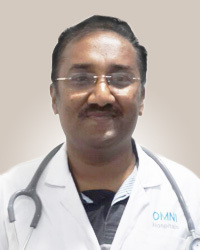 He has successfully done more than 250 limb-salvage surgeries for bone tumours in the state of A.P. 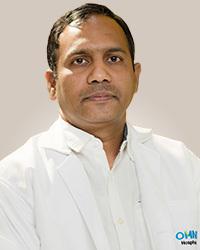 With Unparalleled track record, Dr. Kishore B Reddy is one of the few to be ranked in the league of eminent Orthopaedic Oncology Surgeons (popularly known as Bone Cancer Surgery) in India. He specialises in Bone & Soft Tissue Tumor Limb Salvage Surgeries in upper limb and spine, both in primary as well as secondary Bone Tumor. 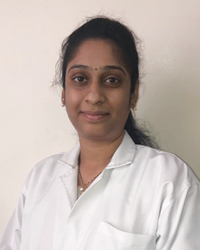 Expert in using all kind of mega prosthesis for limb salvage surgeries, allograft reconstructions, nail cement spacer reconstruction, rotation Plasty and various spine Tumor excision and reconstruction including sacrectomies . 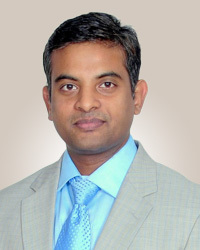 He has the special interest in pelvic tumour reconstructions. 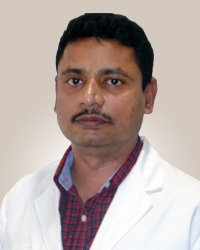 Dr Kishore B Reddy has performed first rotation plasty in a state of AP / Telangana. 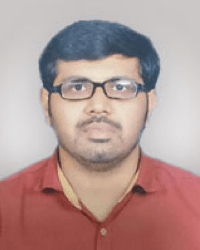 Has performed first wide excision with ECRT Reconstruction of Femur in AP and he has performed First Total Femur Replacement for Bone cancer in the state of AP and Telangana. 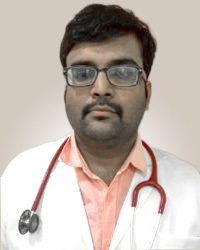 He has successfully performed more than 1000 Limb Salvage Surgeries for Bone Tumor in the state of AP / Telangana. 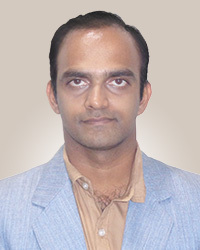 Dr Kishore B Reddy is awarded a gold medal in Post graduation at MAHE University (KMC Manipal). 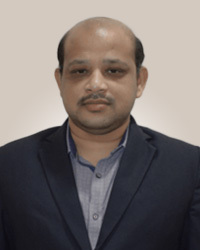 Dr Kishore B Reddy is credited with having multiple scientific paper publications in international journals including Journal of Bone and Joint Surgery, Clinical Orthopaedics and related research, Journal of Paediatric Orthopaedics and skeletal radiology. 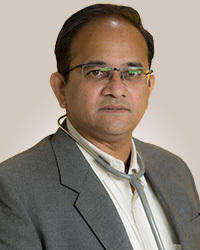 Dr Kishore B Reddy is very well known for limb salvage surgeries in upper limb, lower limb, and spine in both primary and secondary bone tumours. 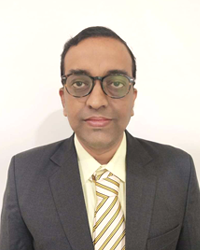 He has attained expertise in the use of a wide spectrum of mega prostheses for limb salvage surgeries, allograft reconstruction, nail cement spacer reconstruction, rotationplasty and various spine tumour excision and reconstruction including sacrectomies. 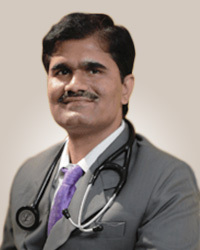 He has performed more than 1500 surgeries during the last 6 years. He has acquired a niche skill in performing Pelvic acetabular tumour surgeries, the most challenging cases in orthopaedic oncology. 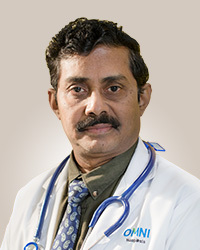 He has successfully performed many pelvic acetabular reconstruction surgeries. 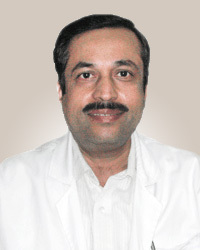 He is well-acclaimed faculty in National and International Orthopaedic Oncology Conferences. 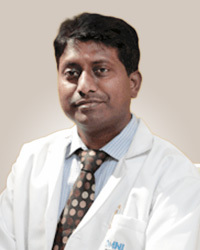 He has performed first rotationplasty for tumours in the states of Andhra Pradesh and Telangana. 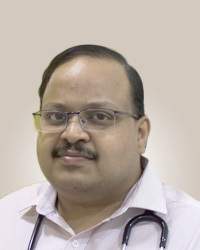 He has performed first wide excision with ECRT reconstruction of Femur for a tumour in the states of Andhra Pradesh and Telangana. 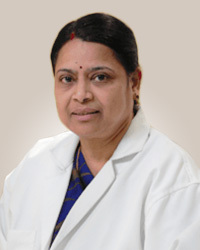 First Total Femur Replacement for Bone Cancer in the states of Andhra Pradesh and Telangana.